MilwaukeeColo.com is just one of our brands and we provide a one stop shopping experience for all of your Internet needs. Our structure allows for one point of contact for billing & support, one invoice, run by highly skilled engineers, simple pricing models, no overage charges and much more. CyberLynk has built a family of companies through acquisitions and services that have grown into their own brand over the years. CyberLynk offers so many services through our own datacenter that it is not practical to have all the information under the CyberLynk.net website. Through our various websites you will easily find information related to the specific service that you are interested in learning more about. Please keep in mind that anything Internet related CyberLynk can do. FreePBXhosting.com is the ONLY FreePBX hosting provider approved by Schmooze in North America! 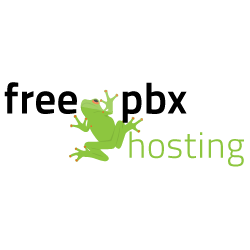 FreePBXHosting.com is run by CyberLynk and Schmooze through a very close knit partnership. CyberLynk maintains the server hardware, basic technical support, billing, upgrades/downgrades and basic account management. Schmooze provides direct support for all FreePBX questions. Our FreePBX VPS’s are provisioned within minutes of your order regardless of which datacenter you select. FreePBX dedicated servers are normally provisioned within 24 hours of your order. FreePBX High Availability (HA) solutions are normally provisioned with 24-72 hours depending on complexity. 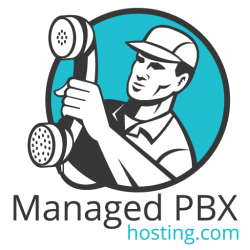 ManagedPBXHosting.com is run by CyberLynk and provides a fully managed phone system solution for small to medium sized businesses. CyberLynk manages every aspect of the PBX from phone programming to setting up every employee extension to training your employees. 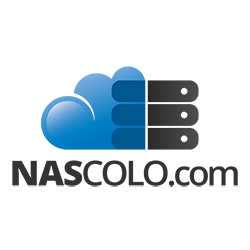 CyberLynk’s managed PBX solution is completely IP and SIP based so your IP based phones will connect across the Internet to the virtual phone system that is hosted within one of CyberLynk’s secure datacenters. CyberLynk also allows you rent or purchase all of the IP based phones, they will then be configured per your specifications and shipped to the service location. Whether you need to host your website on Linux or Windows servers UmbraHosting.com has a solution and package for you. Offering Windows Website & Email hosting, Linux Website & Email hosting, Xen & OpenVZ VPS servers, dedicated servers, domain names and SSL certificates. Umbra Hosting also offers Windows and Linux reseller packages. 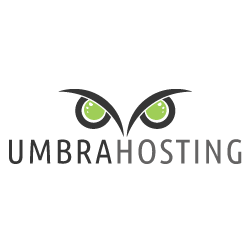 Whatever your hosting needs look like, Umbra Hosting is the only provider you will ever need. CyberLynk is able to offer specialty services because we own our own data center and the resources we have. 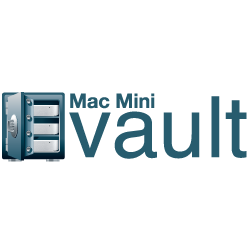 Mac Mini Vault is one of our specialty services where we take the cost and power efficient Mac mini and colocate them in specially engineered cabinets. We can fit up to 140 Mac Minis in a single cabinet. The cost savings in power consumption and rack space is passed along to the customer with colocation costs starting at $29.99 per month. Just because the name says ‘mini’ doesn’t mean you have a weak machine trying to be a server. The latest Mac Mini Server is equipped with a Quad-Core Intel Core i7 CPU and can be upgraded to 16GB of RAM. Our packages include many extras like Remote Reboot, Network Graphing, and 3rd party Software tools at no additional cost. Our expert staff is here to help you along the way to using a Mac Mini to run OS X, Windows, or Linux to achieve your goals and reducing your monthly costs. Whether you are trying to backup employee workstations and laptops or you just want to backup all of the servers at your office to a remote location we have a simple and cost effective solution for you. CyberLynk’s easy to use software allows you to schedule local and cloud based backups on the schedule of your choosing. Never again will you have to wonder if your backups are working. The Automatic Data Backup software allows to you test restores at any time. Packages include unlimited backups & restores, unlimited bandwidth, low monthly package prices, encryption, free software, technical support, email notifications and MUCH MORE! 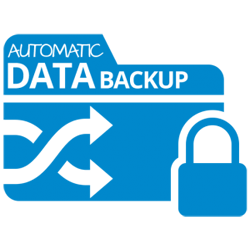 CyberLynk also has several addon features including seeded backups for customers with large amounts of data and a Managed Backup addon to ensure your backups are always working. NAScolo.com is run by CyberLynk and our NAS colocation service allows you to easily colo your NAS device in a secure datacenter. Your backups will always be available via our 10Gbps Internet backbone. No where in the world can you find all of these features with one provider! CyberLynk employ’s highly skilled Linux, Windows and networking engineers to provide support if you need remote assistance or hands on help.